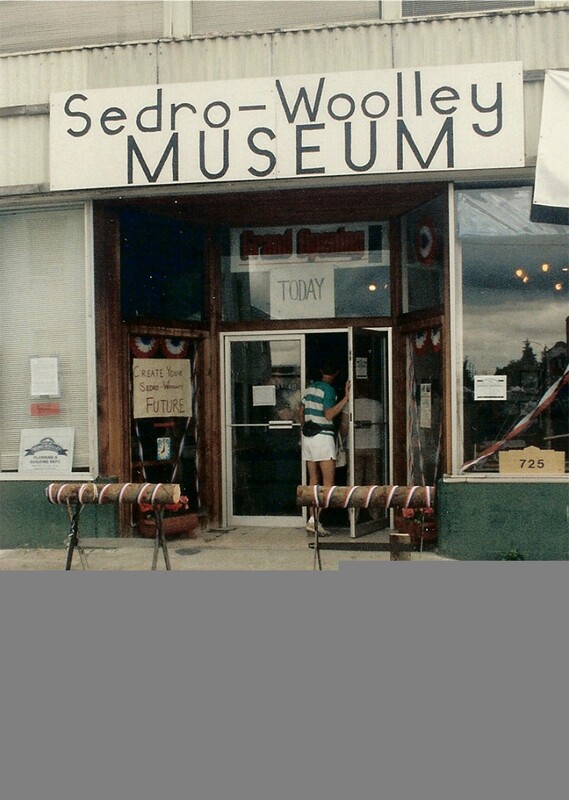 The Sedro-Woolley Museum Committee was formed in December of 1991. 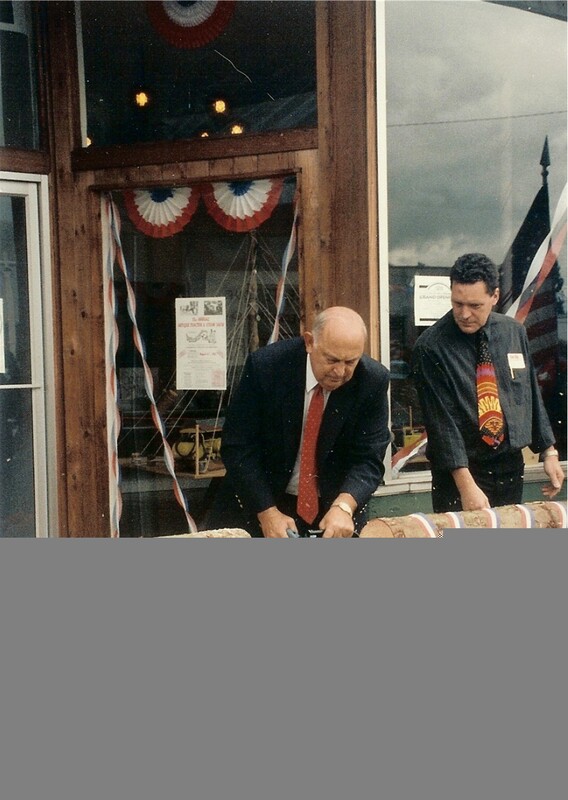 In 1992, our articles of incorporation were finalized and we became an official non-profit organization. 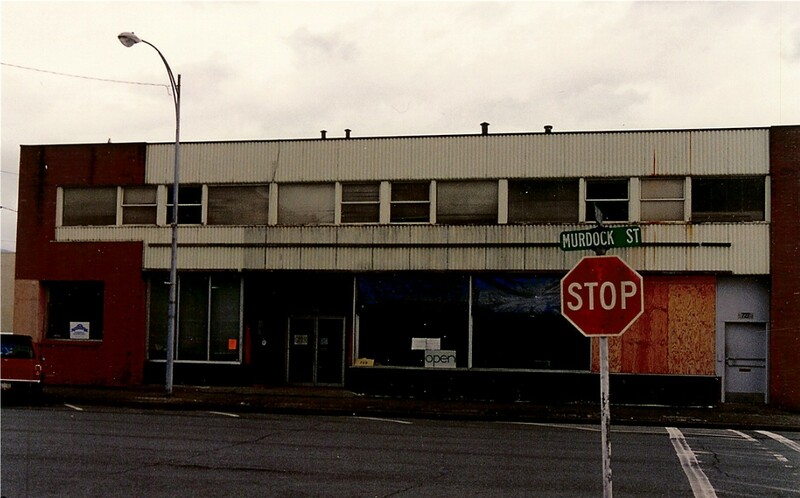 The City of Sedro-Woolley gave us a 25 year lease on the former "Murdock Mall" building. 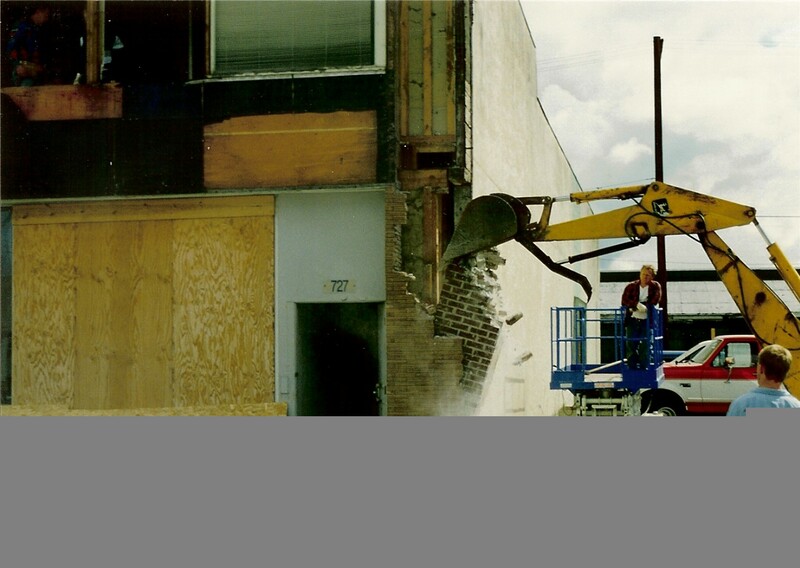 The building originally was Emil Jeck’s Ford Garage, built in the 1920’s. 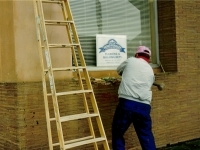 The inside of the building had badly deteriorated due to a leaking roof and with a generous donation from the Soroptimists we replaced the ceiling. 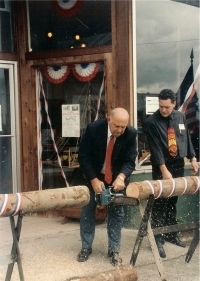 Our first major opening to the public was in December of 1992 for the Holiday Home Tour. 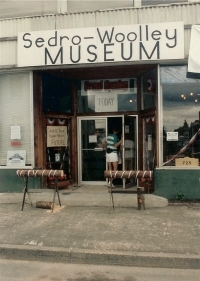 The museum opened with regular hours on March 6, 1993. 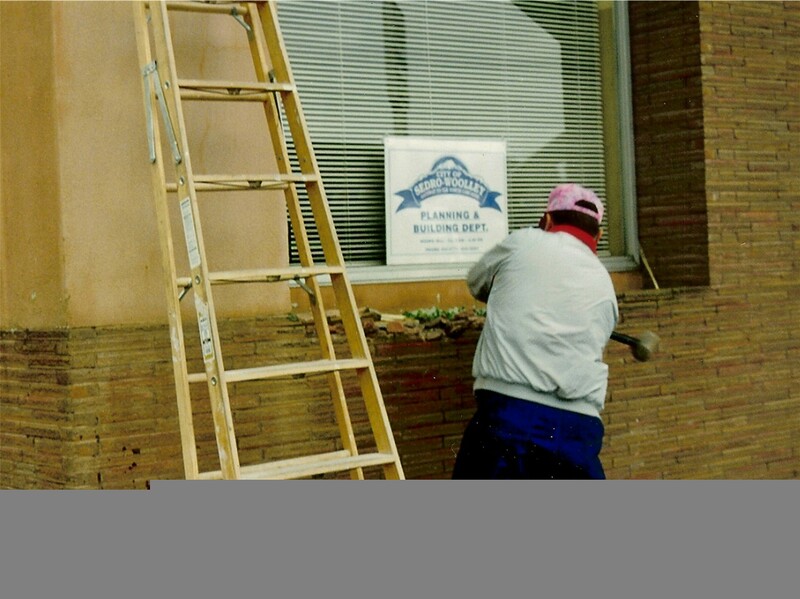 Thanks to the Rotary Club for the much hard work creating a new building faÃ§ade, completed just in time for Founder's Day Celebration in July of 1994. All the artifacts in the museum have been donated by past and present residents of this area and the displays are created by the volunteer board and members of the community. Generic viagra is sildenafil citrate.